We are expanding our reach with the opening of our new CHW Ocala office. 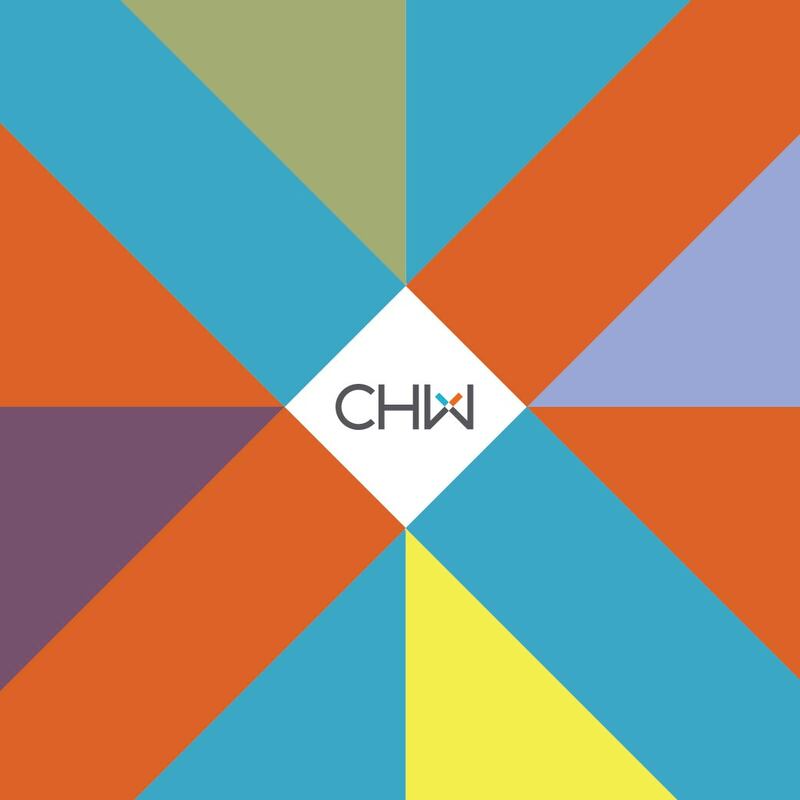 CHW has a twenty (20) year history of providing it’s civil engineering, transportation engineering, land surveying, landscape architecture, construction administration, urban design, and land planning services within the Ocala/Marion County area and has served both local clients and firms doing business in the community. The new CHW Ocala office is timed with CHW’s planned growth and the Ocala/Marion County region’s economic advancements. 2013 offers an opportunity to follow the Ocala/Marion County Chamber & Economic Partnership’s momentum, to expand CHW’s footprint, and to engage in the Ocala/Marion County Community. CHW’s and Ocala/Marion County’s momentum are perfectly timed for 2013. “I firmly believe any agency that contracts with CHW will be extremely pleased with the services they provide. They are outstanding in their respective fields and continuously strive to provide the highest quality service.” states Mike New, PE, City of Alachua, Public Services Director. “CHW’s professional services are unique to the North Central Florida region. Their coordinated Engineering, Survey, Planning, and Construction Engineering Inspection services presents a combined benefit to clients and promotes more efficient projects. Our ability to quickly communicate with their professional staff and receive prompt and thorough answers is essential in the constantly changing marketplace. CHW is a critical business partner to Plum Creek as they are always looking out for our bottom line.” says Todd Powell, Plum Creek, Director of Real Estate.